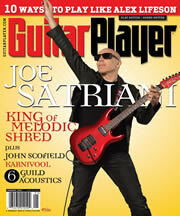 Go here and sign up to get your free one year subscription to Guitar Player if you qualify. I can't find a combination that works! If anyone can figure it out, let me know. Thanks!